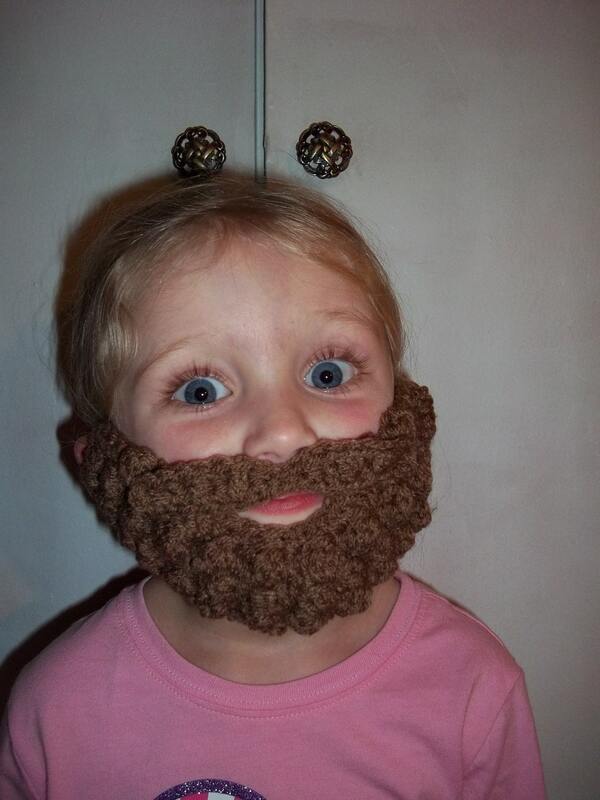 This beard is made from 100% acrylic yarn. It can easily be thrown into the washer and dryer when it gets dirty, making it super "man friendly." It is soft against the skin and very warm. It attaches like a doctor's mask around your ears and is very easy to remove. These make great costumes or additions to costumes. 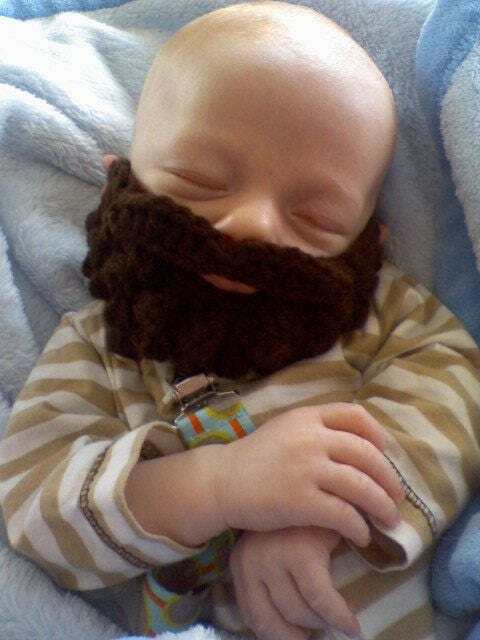 Can you just imagine this beard with a pirate eye patch? Walking Dead Fans? 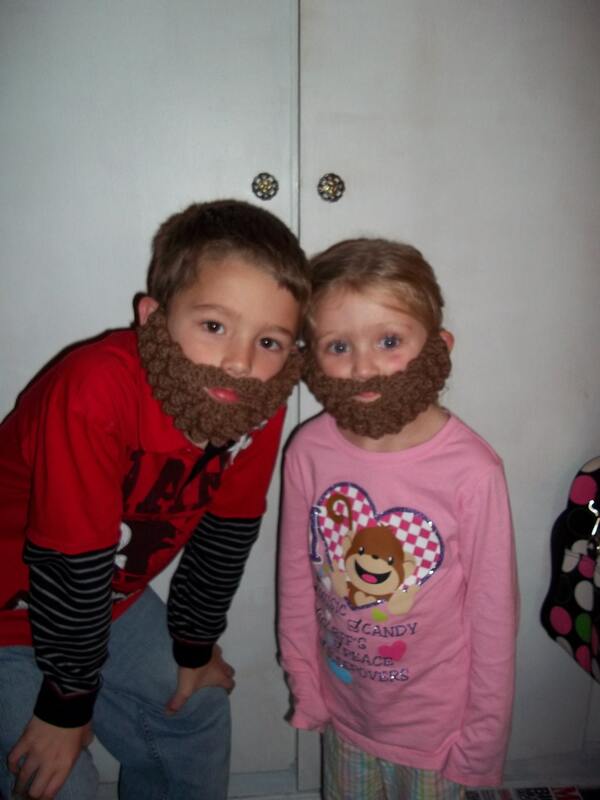 Use this beard to dress up like Rick Grimes! Do you love cosplay or have a teen or man in your life that does? What about Larping? 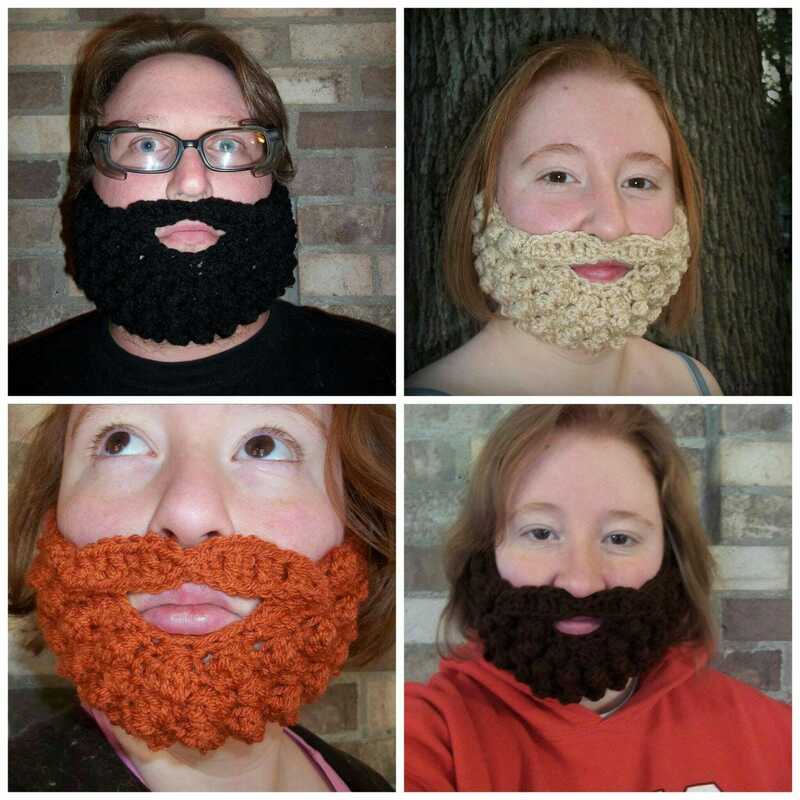 This burly beard is so versatile. It will work for all of these occasions. Want baby boy to match his daddy? 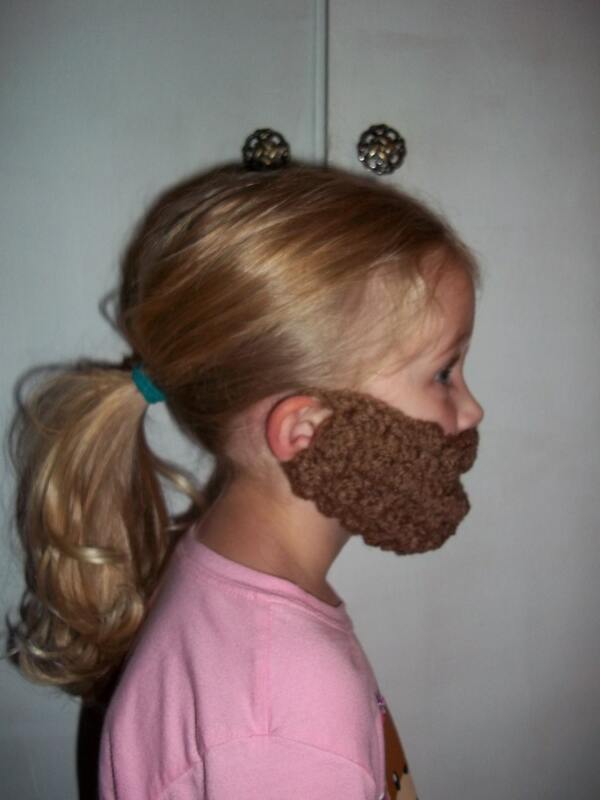 Baby girls, toddlers, and even little kids look great in this beard. It is such a fun gag gift, too!